Have you ever heard the saying “Your actions speak so loudly, I can’t hear what you are saying”? I love this quote from Ralph Waldo Emerson because it calls us to action. This rings true for so many things that we do in dentistry. 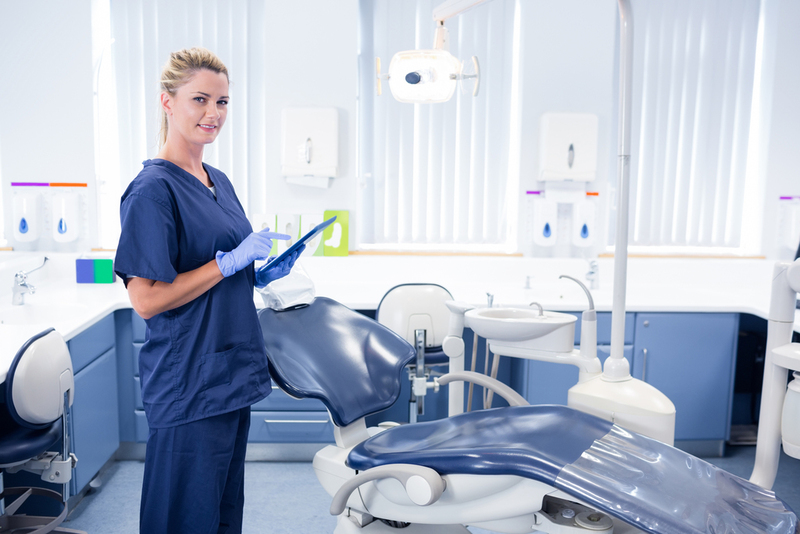 Dentistry is such a fabulous profession, and most offices strive to take great care of their patients. Our patients feel well cared for by the things that we do for them, and we have the privilege of changing their lives. 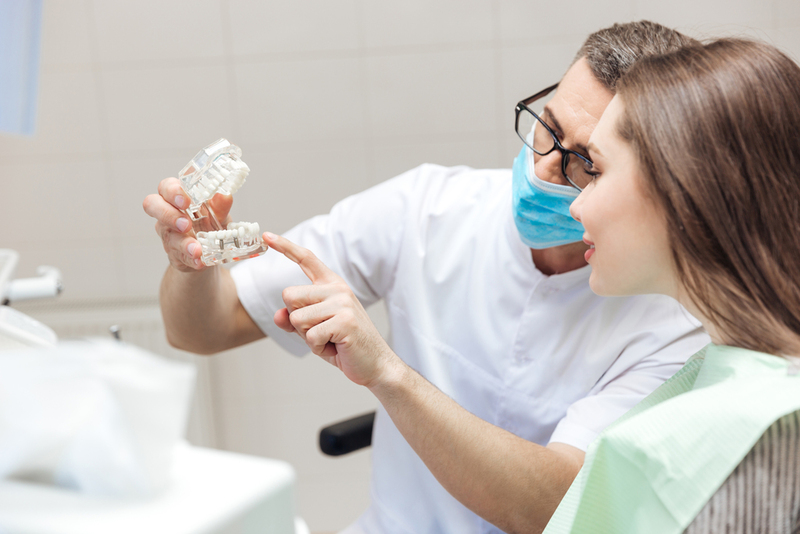 Many times when I consult with dental teams across the country, they tell me that one of their main struggles is that new patients cancel or don’t show for their appointments. So, I started thinking: how we can do something to make our patients feel special and prevent no-shows? This led me to a simple action. What if the doctors committed to calling all of their new patients before their first appointment in our office? Could that set our office apart and make our patients feel truly important? Could it virtually eliminate no-shows and cancelations? The answer is a resounding YES! For more than 12 years, I have committed to doing this in my practice. The results are phenomenal, and we rarely have a new patient cancel their appointment. We actually save time at their first appointment because they already feel connected to us. They even refer other new patients to us before we do any treatment for them! Now this does not mean that the administrative team would not follow their normal confirmation and information gathering process. That all remains the same. The only addition is that they pass along key information to the doctor, like that patient’s name, phone number, referral source,,and what is most important to them to cover at their first visit. Make it simple. Email your doctor a list of his/her new patients for the upcoming week. Doctors: commit to calling your new patients before their first appointment. Typically this takes no more than 2-5 minutes. Also report any additional information that you discover during that call at your morning huddle. So why does this make patients feel so special? Well, first of all, the doctor takes a few minutes to connect with their new patient, which builds a strong sense of security and trust. Second, it bridges the gap between the initial phone call and initial visit to your office, making new patients feel more empowered to follow through. And lastly, it cements in the patients’ mind that your office is unique, and makes a special effort to listen and communicate internally on their behalf. Try it and see what happens in your practice. Trust me – you will be glad you did!